Here is a chance to try out the gorgeous pinks, corals and peach glitter colors before committing on any particular one! This glitter set offers 6 fabulous pink hued glitters. 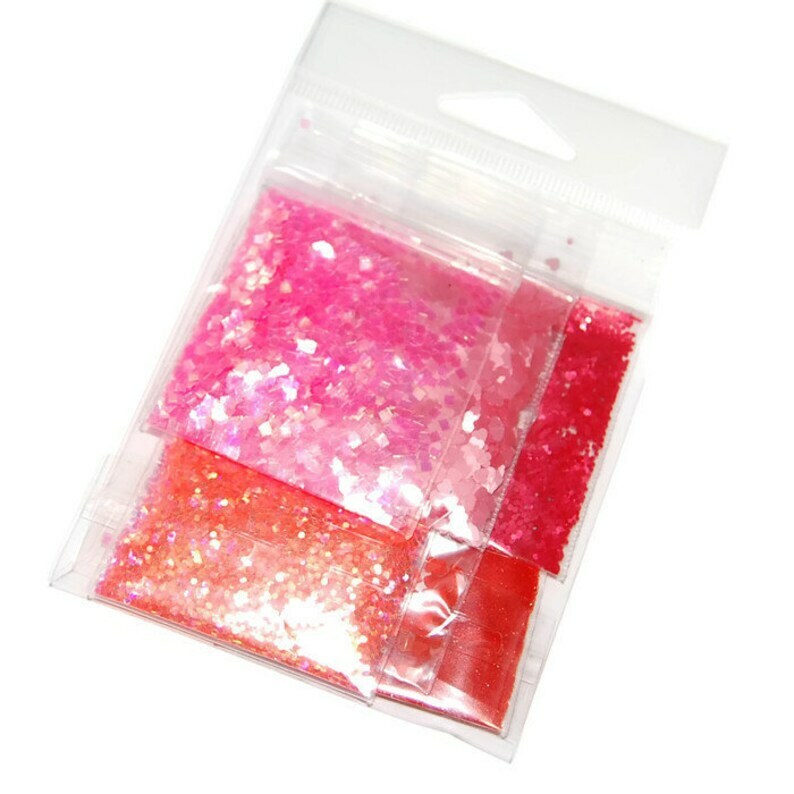 Each bag of glitter contains one teaspoon of glitter.